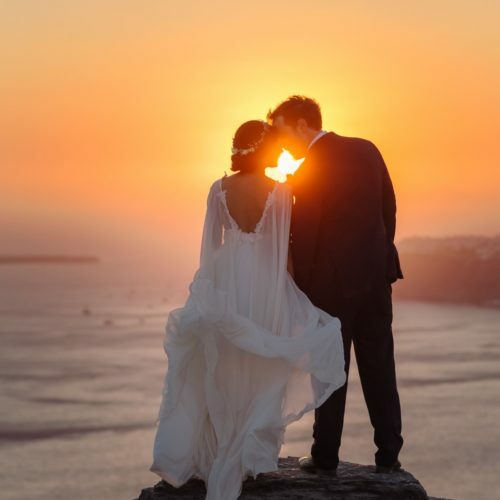 The Content – He cast a spell on them so that they fell so deeply in love that the lovesick couple betrothed themselves to each other for eternity and wed immediately, thus becoming ‘man’ and ‘wife’. 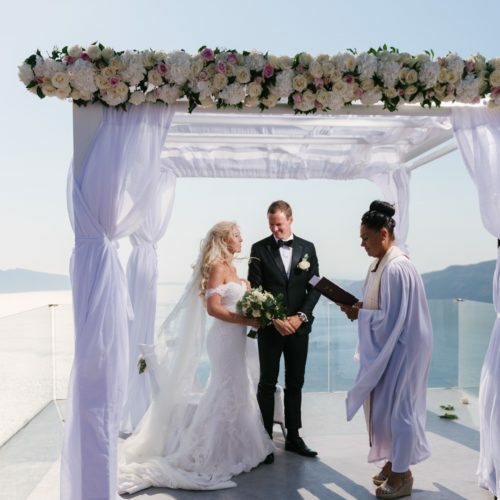 They grew older and happier, had a baby, watched it grow into a child and named it Kallisti,’ which means the most beautiful of all, and continued on the beautiful journey of life making cherished memories together. 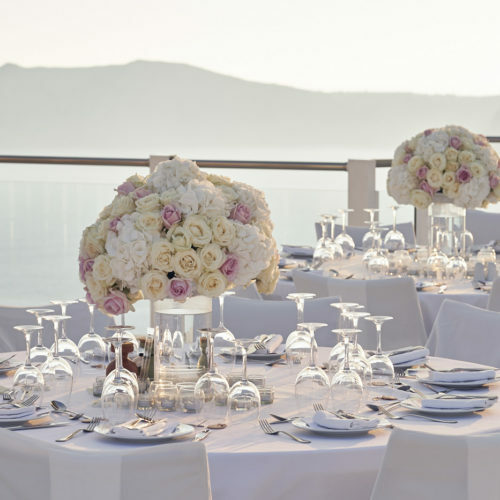 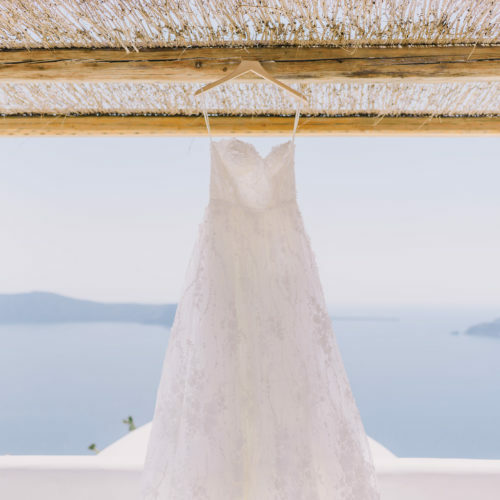 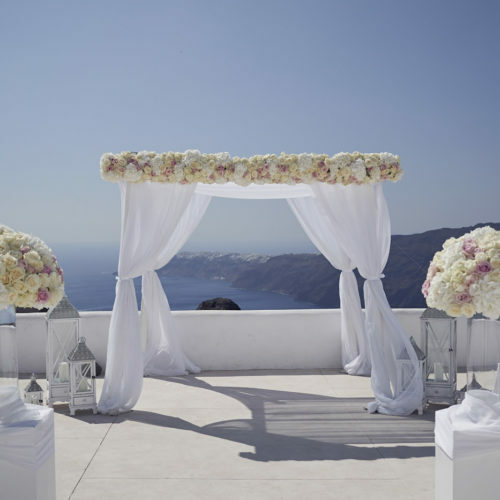 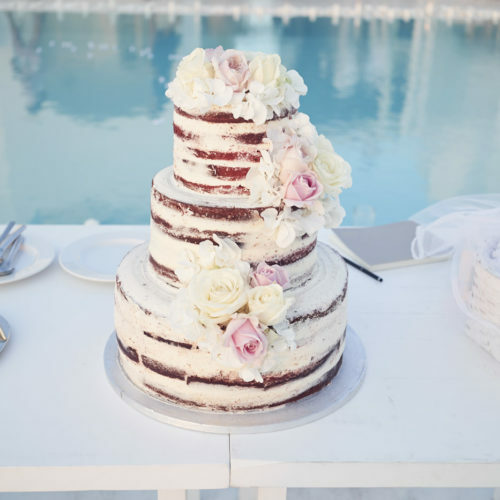 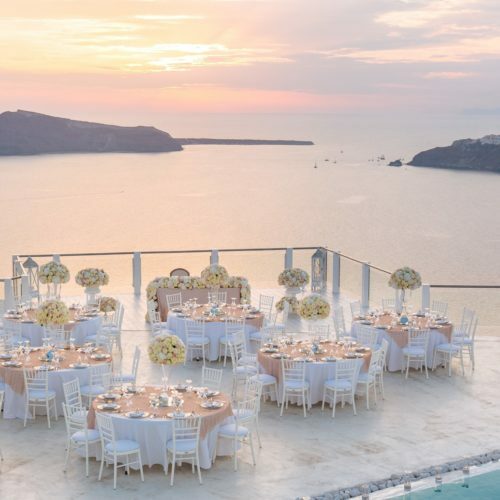 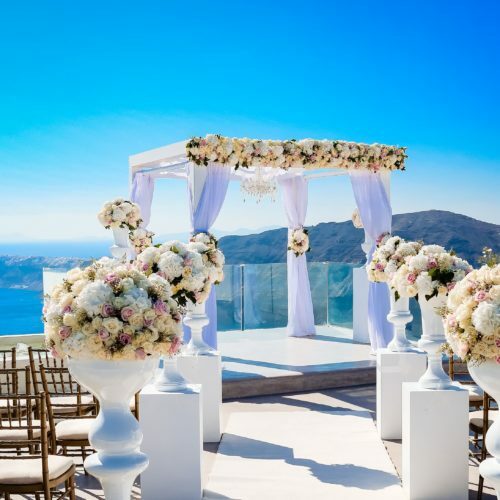 It is no wonder that Santorini has become the most popular location for extra special weddings for it is surely the ideal island for lovers.